My roommate, Ariana, and I are always looking to get a deal—we call it finagling. We finagle our way into clubs and shows without paying, we finagle lower prices at clothing stores, and we love to finagle free food (this may be the reason that Whole Foods in Sunset stopped offering samples, our apologies!). However, when we can’t finagle food for free, we at least try to get it at a better price. So this week Ariana spent some time researching (a.k.a googling) weeknight food specials at local restaurants. She knew he found a winner when she came across Mercadito’s Taco Tuesdays! 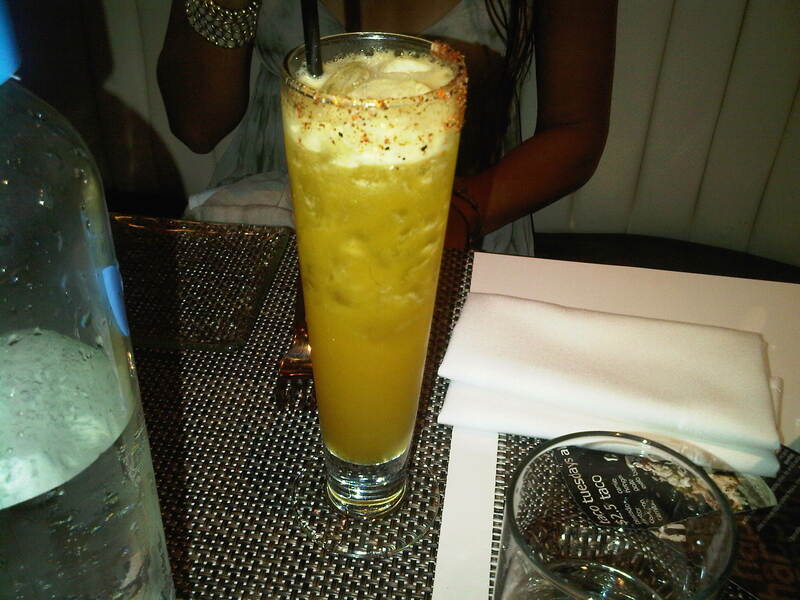 Mercadito is a very popular and trendy restaurant located in midtown, directly next to Sugarcane Raw Bar Grill. 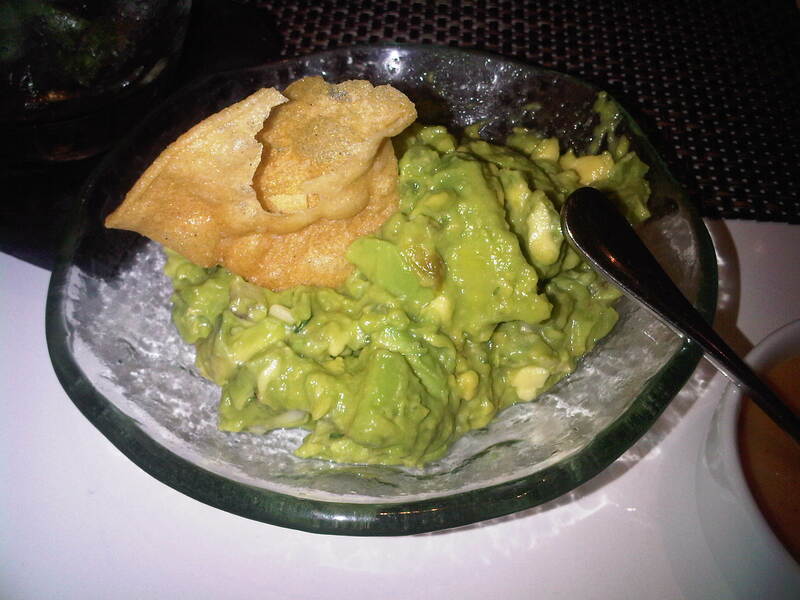 They are known for their wide variety and changing seasonal menu of tacos, guacamoles, and salsas. The prices are fairly steep for Mexican fair—with pre-fix dinner costing $35 per person and lunch tacos costing 3 for $10.50—but on Tuesday nights you can get tacos for just $2.50 (minimum 2) and margaritas for $5. This was in our budget and so we tried it out for our first time this past Tuesday. We started off with an order of Traditional Margaritas and an Auntie Ox, which is green tea infused vodka, passion fruit, agave, orange, and guajillo. 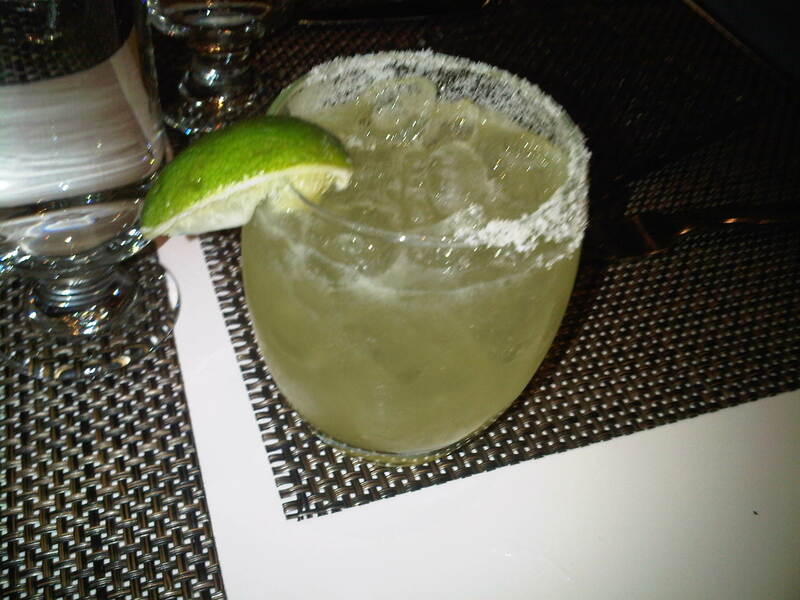 The margaritas were stronger when ordered from the table than the bar, and Ariana claimed that the Auntie Ox was the best drink that she has ever tried yet. Next we ordered a Traditional Guacamole, made with avocado, garlic, key lime, cilantro, and tomatillo pico de gallo and a Habanero Salsa made with grilled tomato, garlic, chile habanero, and lemon. 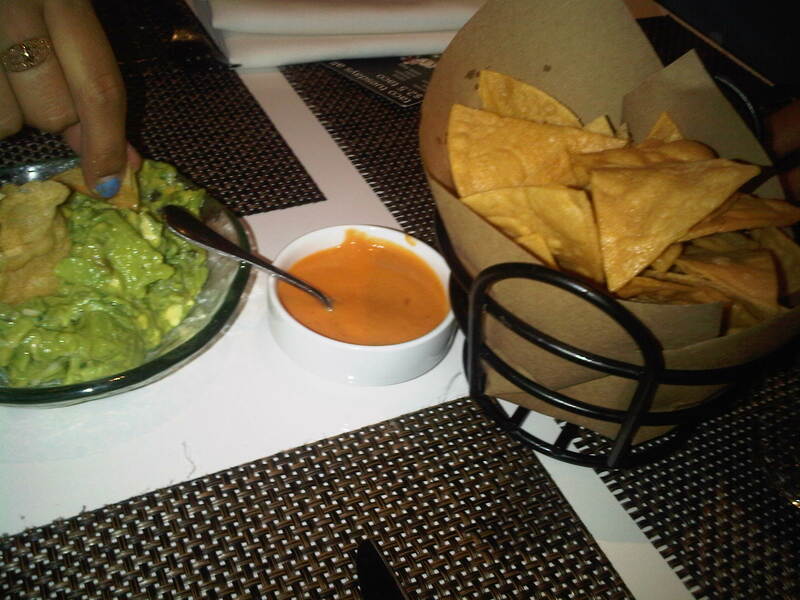 The guacamole was very good and a good portion, but I thought that it was kind of ridiculous to have to pay $3 per little dish of salsa. We went through two dishes among three people, and we didn’t even get to use it on our tacos. Despite our waiter’s warning about the heat of the habanero salsa (which does sounds intimidating), we all agreed that the salsa was not spicy! It had a great flavor, but I still needed tobasco sauce to get my spice. As far as tacos go, we pretty much ordered every kind on the menu. First we got the Chicken Tacos, with grilled chicken, cactus salad, tomatillo salsa, and avocado. This was my favorite taco because I felt like it had the most toppings and flavor. Each bite was juicy and flavorful. Next were the Carnitas Tacos, with Michoacan style braised pork, chile de arbol coleslaw, and toasted peanuts. 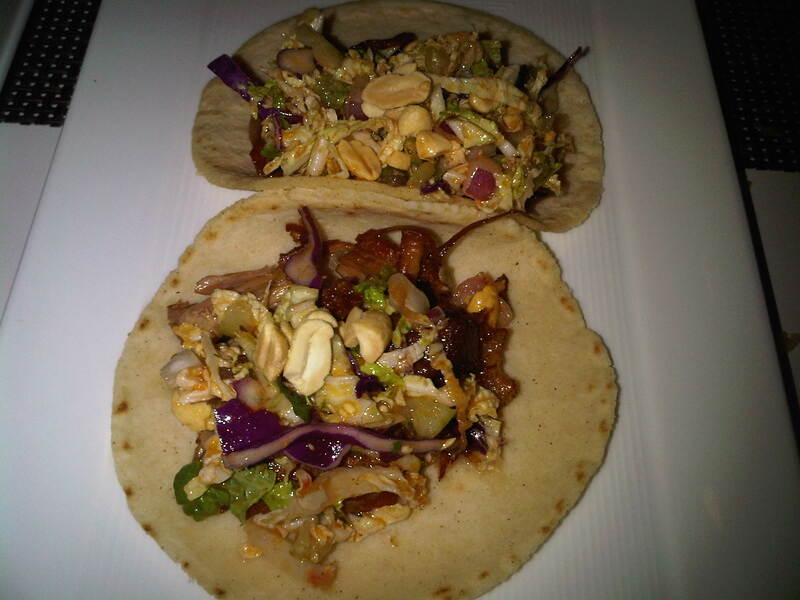 The flavor was almost Asian inspired on this taco, with the crushed peanuts reminding me of pad thai. The pulled pork was very tender and flavorful but the coleslaw was lacking. 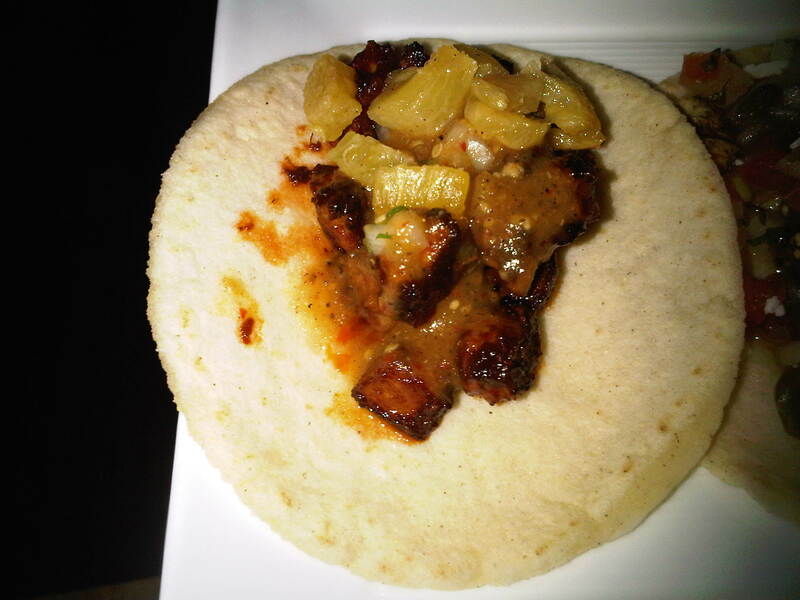 Then came the Tacos al Pastor, with chile ancho rubbed pork, grilled pineapple, and chile de arbol salsa. There weren’t a lot of components to this taco but it was yummy in its simplicity. The spice of the salsa was a nice contrast with the pineapple and the meat was very good. 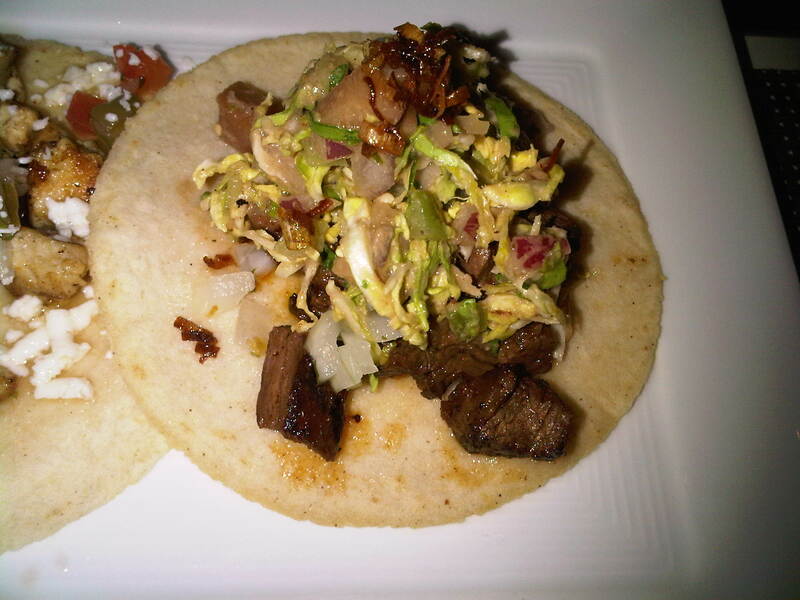 As I loosened up my belt a notch, the next order of tacos were brought to the table—Carne Tacos, with skirt steak, grilled pear, shaved brussel sprouts, chile de arbol vinaigrette, and crispy leeks. I was the most excited for this particular taco because of how many components the menu described, but I found it very disappointing, because I felt like a lot of those items were missing or undetectable when served. And last but not least, we got an order of the Tacos Pescados, which were tilapia, chile poblano, and tomatillo-garlic mojo. 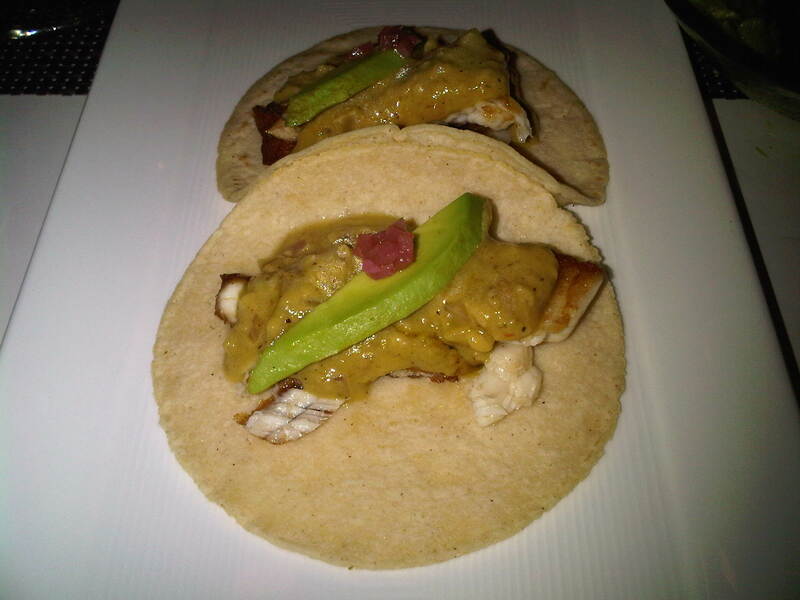 I am not that big into fish tacos, but these were tasty…still not my thing though (pictured at top). Overall, I thought that the portions were very small and that although the tacos were good, they were not mind blowing or sensational. I would have been just as happy (and a little better off financially) if I had just eaten a burrito from Chipotle. Also had the prices not been happy hour specials, I would have been dumbfounded when the bill arrived, because even with the happy hour menu, we ended up paying $35 per person! I think that the food is good and that the atmosphere is very pleasant, but I do not think it deserves the price it commands. 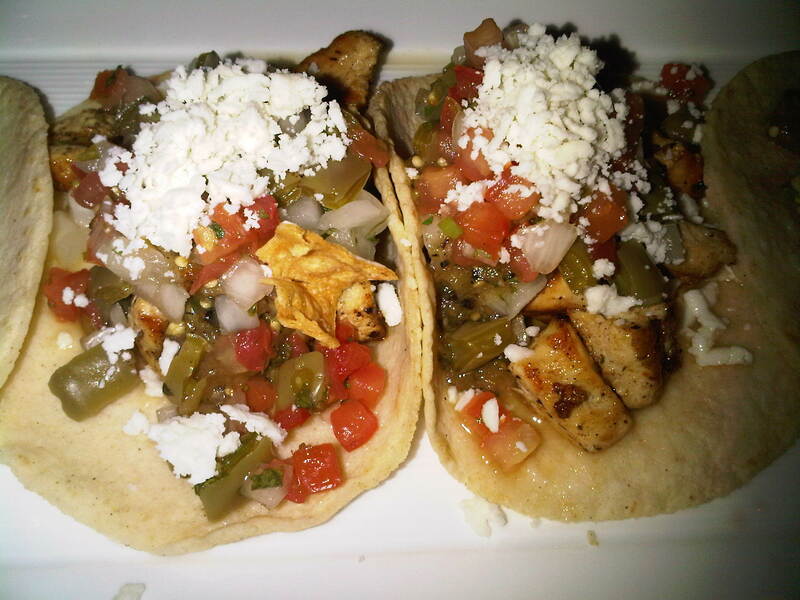 I would definitely suggest trying the Mercadito experience, but only on a Taco Tuesday night.